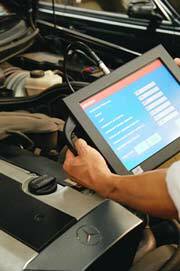 about Apsley MOT Testing Berkhamsted, Hemel Hempstead & MOT Kings Langley, Hemel. 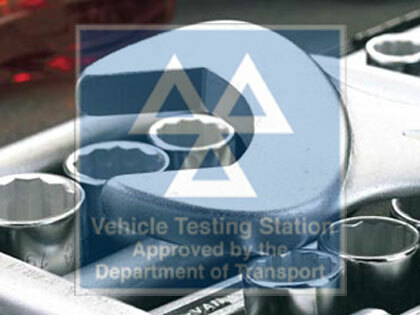 We are proud to be Hemel Hempsteads, Berkhamsted's, Tring's, and the Langleys only fully independant MOT station that specialise's in just MOT's. 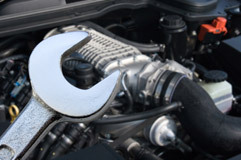 We are a small friendly run Business offering MOT testing for all petrol / diesel cars & light commericals. We pride ourselves on our quick and friendly service. We offer customers a comfortable waiting / viewing area, with free refreshments.